Each year schools from Houston and the surrounding area have a chance to receive the “Super Show” award for outstanding participation in the Houston Livestock Show and Rodeo Art program. 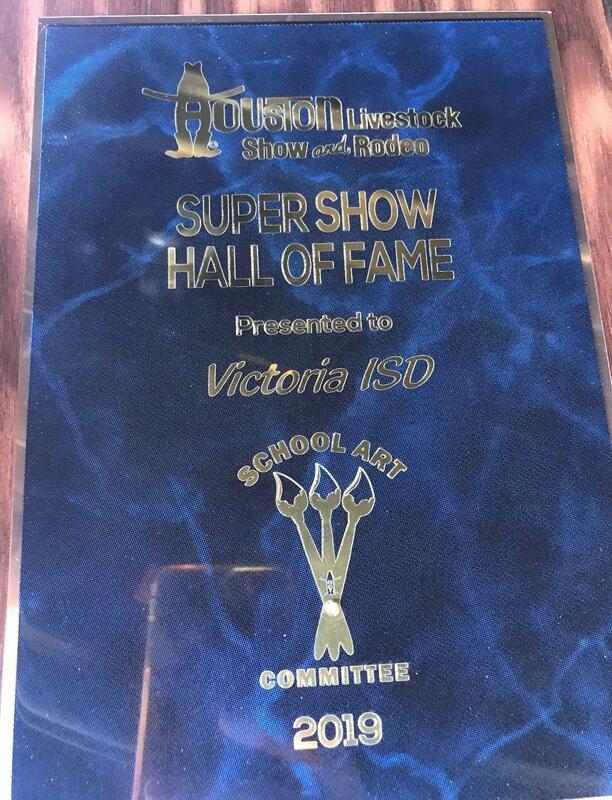 VISD has received this award for the past ten years, and this year we were entered into the Super Show Hall of Fame! Without the amazing and dedicated art teachers in our district we would not have this honor.